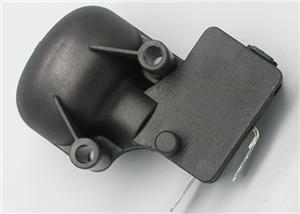 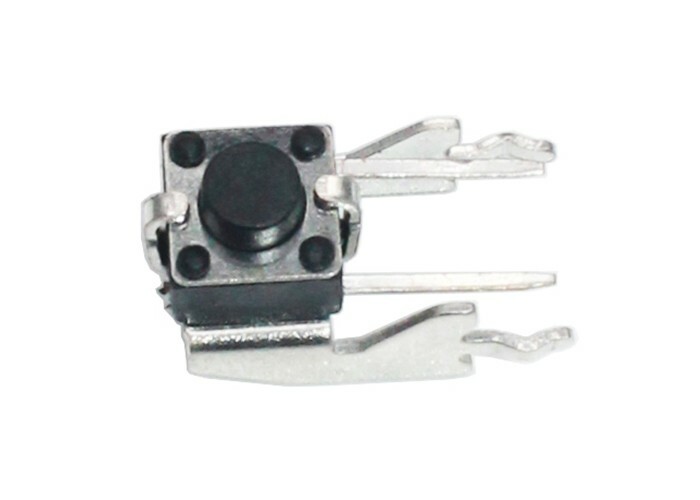 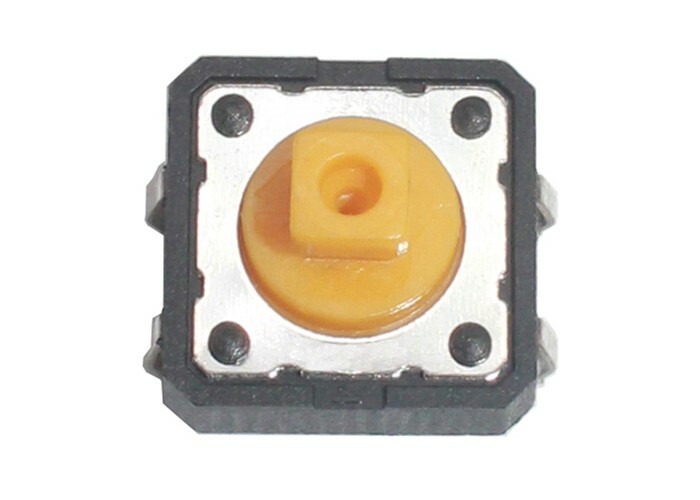 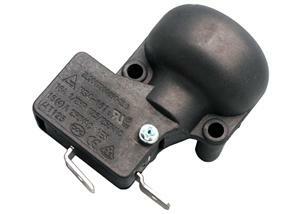 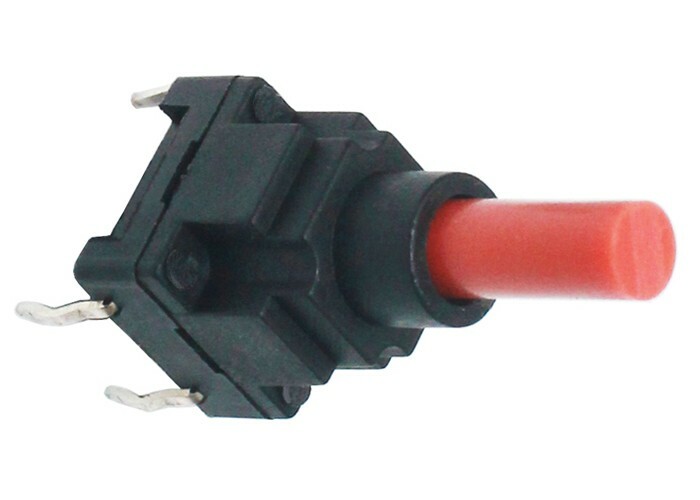 This electric heater tip over switch adopts 187 quick connection terminal and sealed plastic housing design. 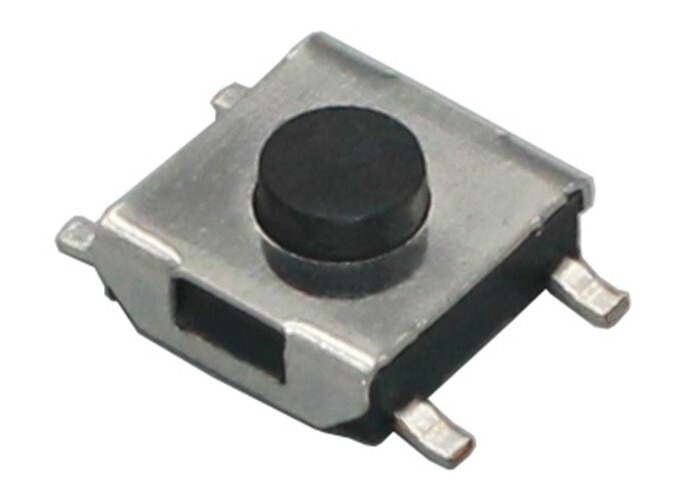 So it can be very easily to connect with your device by any one. 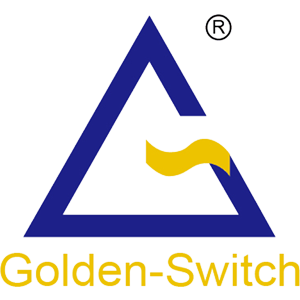 Golden-Switch is direct manufacturer, performance reliability is from experiences accumulation and continuous improvement.